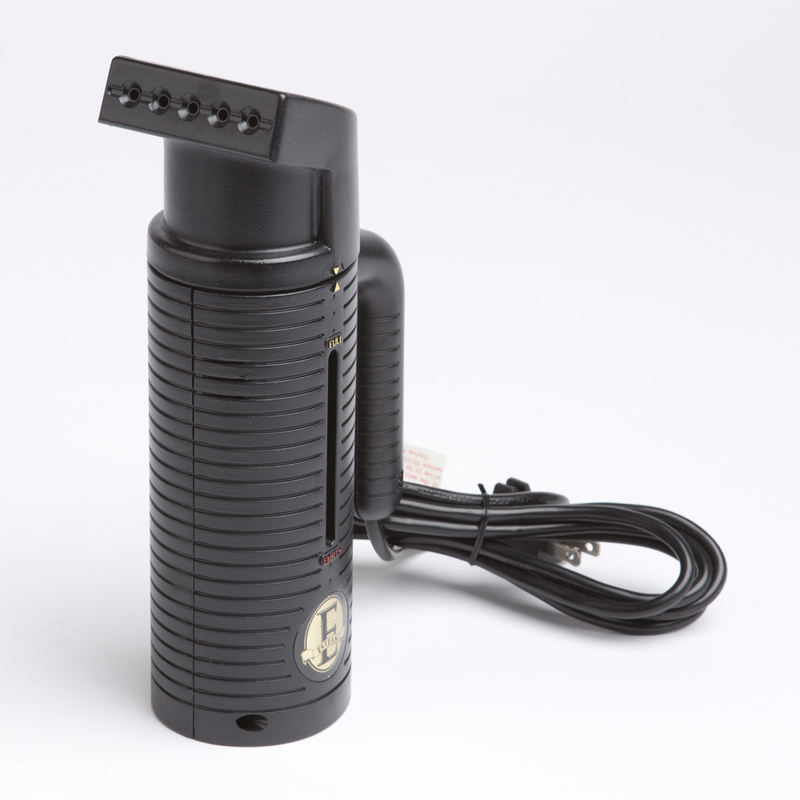 View cart “Professional Jiffy Handheld Steamer (Black)” has been added to your cart. 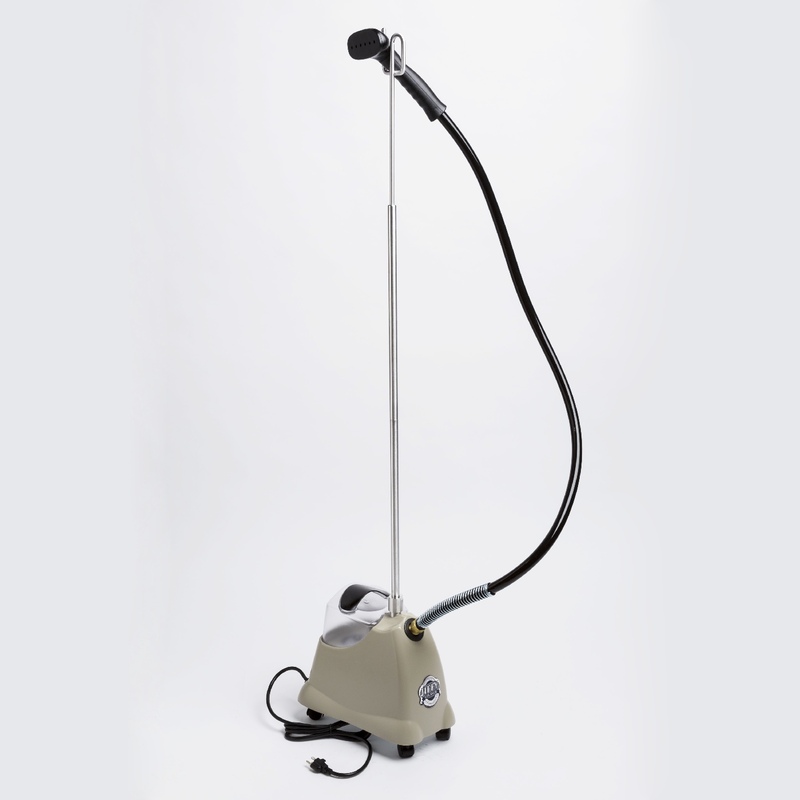 A&B Store Fixtures’ Jiffy Professional Steamer is the best unit for commercial and home use on the market. 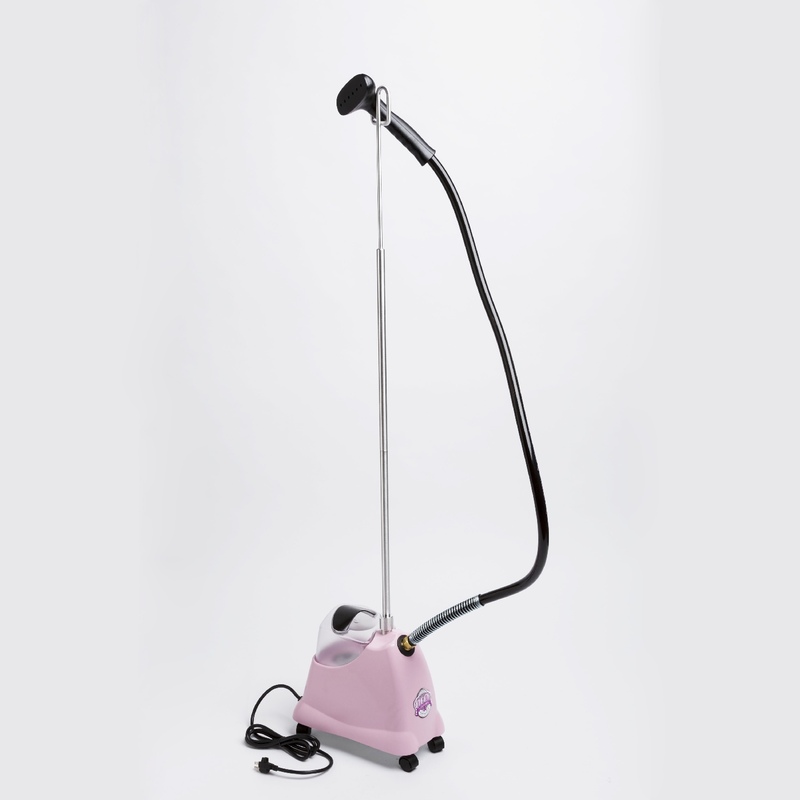 Produced by Jiffy, the world’s leading manufacturer of clothing steamers. Works great to remove wrinkles without the use of an iron. Ideal for clothes, drapery, bedding, and other hard to reach items. 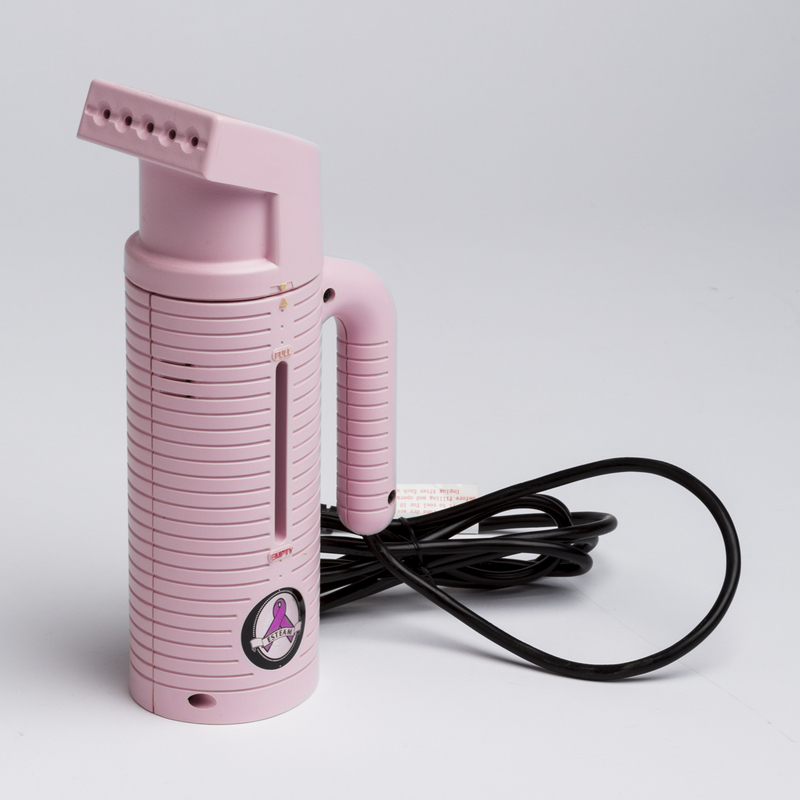 Be the first to review “Professional Jiffy Steamer (Beige)” Click here to cancel reply.